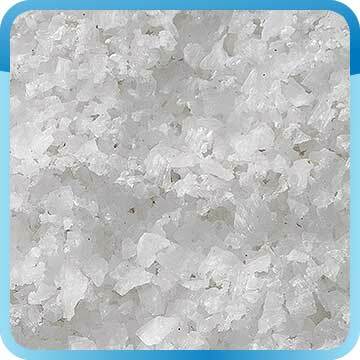 Rock salt – is the mineral form of sodium chloride, also known as table salt. Sometimes it is called halite, especially when used in the industry. Rock salt is in the form of large, massive crystals, in contrast to salt crystals that are very small. 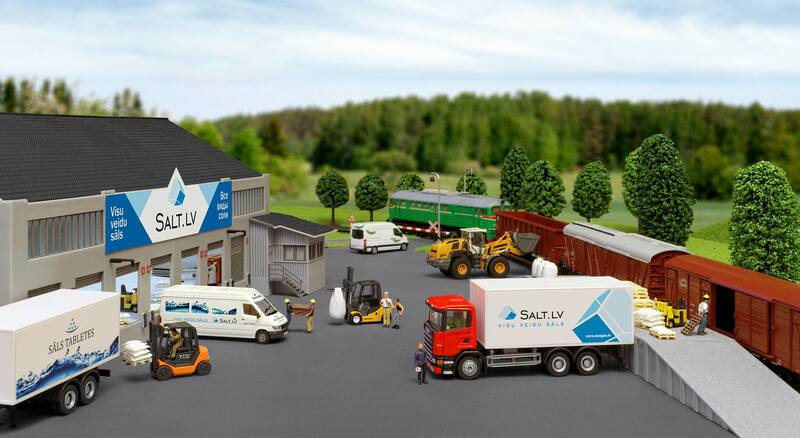 As a regular salt, rock salt has a set of trace elements that affect how the salt intervene chemically.